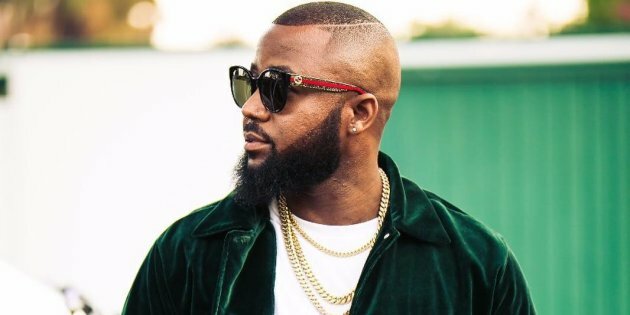 Share the post "The road to #FillUpMosesMabhida – How Cassper is riding the wave of success"
If anyone is killing the hip hop game on all fronts right now it is Cassper Nyovest. 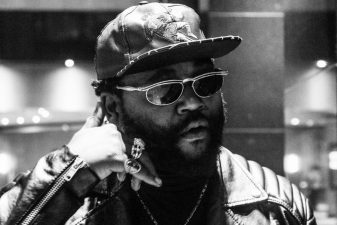 The South African hip hop mogul recently penned down a historic distribution deal with Universal Music, The deal will see Universal Music Group assist Cassper and his Family Tree label with the release and distribution of his new album Sweet & Short released on the same day as his #FillUpMosesMabhida concert in Durban. 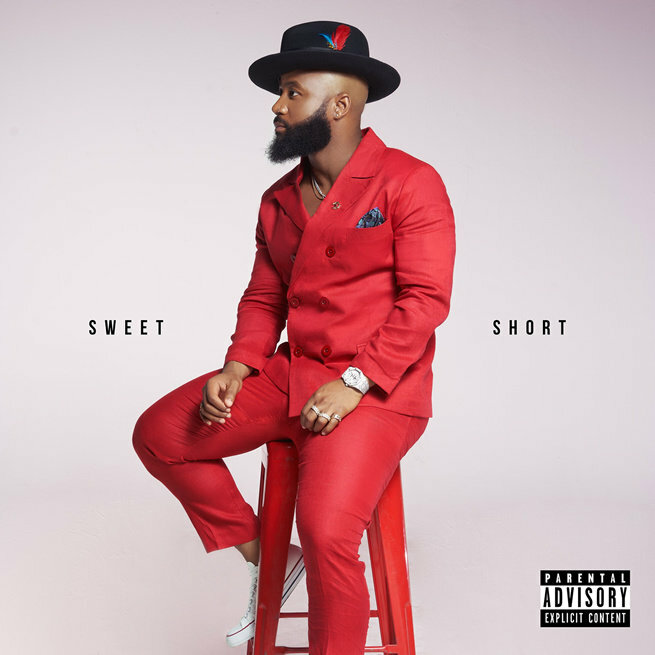 The album pays homage to Cassper’s kwaito influences and it is anticipated to be different with additions of new age, neo-kwaito sounds. 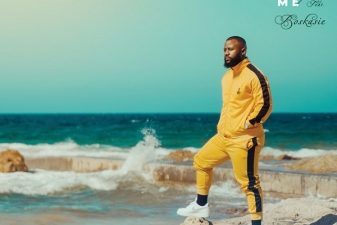 With his first three albums selling platinum Cassper has seen a huge wave of success and he is riding it like he should be. 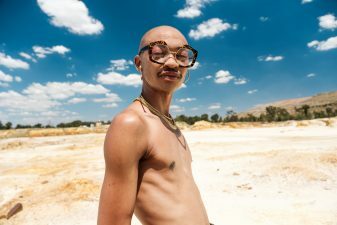 The superstar who is also known as Abuti fill up recently collaborated with Ghanaian dancehall and reggae vocalist Stonebwoy whose real name is f Livingstone Etse Satekla. 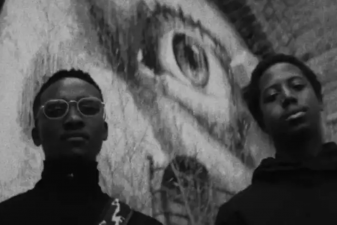 The two heavy weights recently dropped a single titled ‘Wame‘ and it was soon followed up by a cool vibrant video which is continuing to garner views. Cassper knows the power of collaboration and it is this power that has seen him gain much deserved respect and influence all over the African continent. His recent collaboration with Nigerian heart throb D’Banj is proof. 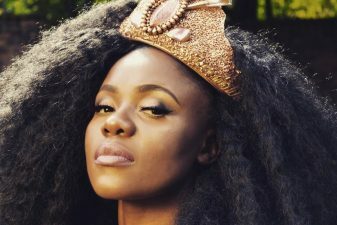 The two artists recently dropped new visuals for a single titled Something for Something.  The song is rhythmic infusion of dancehall, hip hop and kwaito. 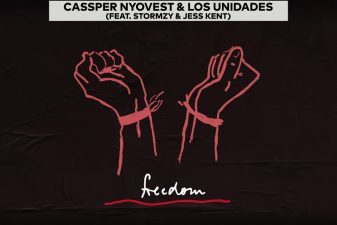 Cassper’s trademark South African flair is evident and it is accompanied by the smooth vocals one has come to expect from D’banj.